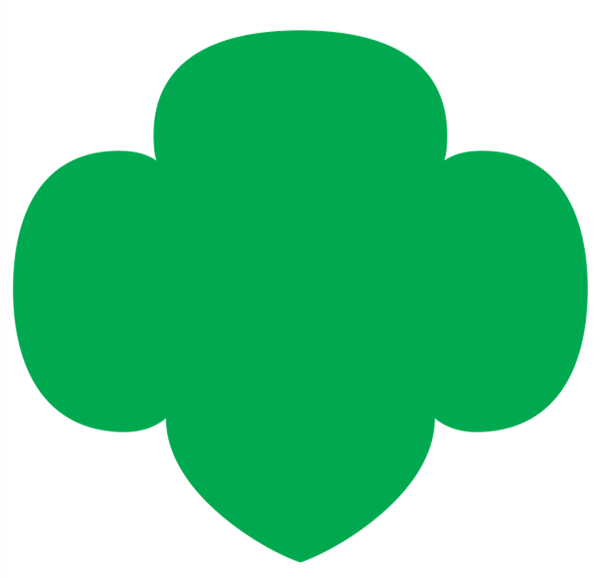 The $25 per year membership fee payable to Girl Scouts of the USA (GSUSA) supports GSUSA’s enhancements to girls’ program experiences in science, technology, engineering and math (STEM), entrepreneurship, the outdoors and life skills, as well as research, and continued investment and development of, new technology platforms. It's important to note that 100% of the $25 membership fee stays with GSUSA. Girl Scouts of Tropical Florida (GSTF) has a $15 per girl council service fee, enabling GSTF to continue to provide outstanding volunteer support and girl programming to all of our members as the entire council service fee remains with GSTF. upgrade our technology to provide volunteer time-saving tools like the Volunteer Toolkit.